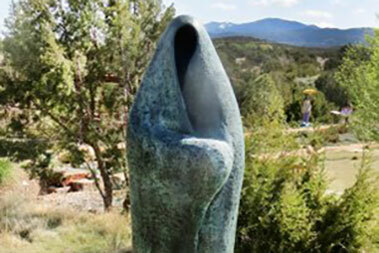 "Forever", "Embrace", and "Watercarrier" begin a year-long outdoor exhibition at the Museum of Contemporary Native Arts in the heart of Santa Fe (across from LaFonda and the St. Francis Cathedral. 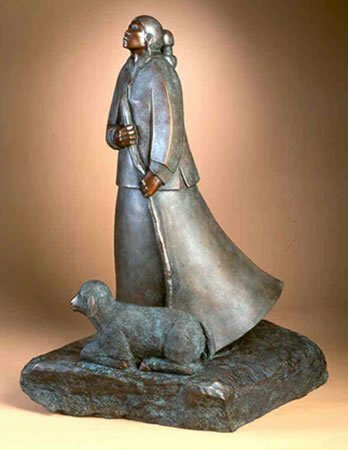 One of the final works created by Allan Houser in the Spring of 1994 graces the stage at St. Francis Auditorium of the New Mexico Museum of Art for the 2016 season of the Santa Fe Chamber Music Festival. 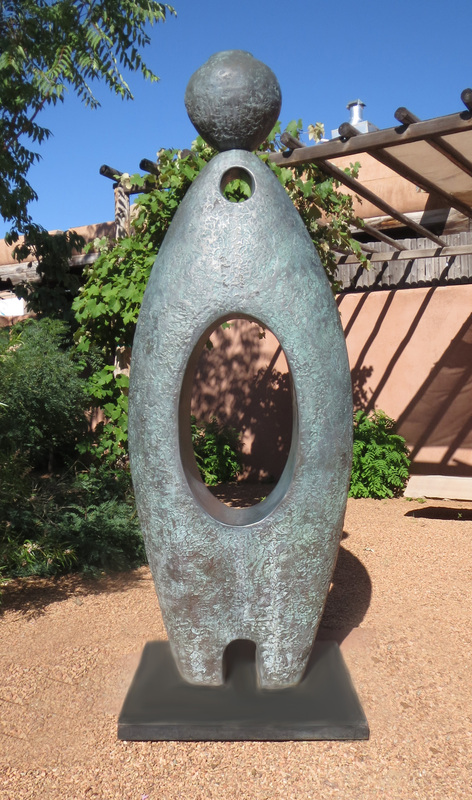 The Allan Houser monumental bronze “Forever” is now featured in the new exhibition, “The Power of Place,” at the Santa Fe Botanical Gardens. 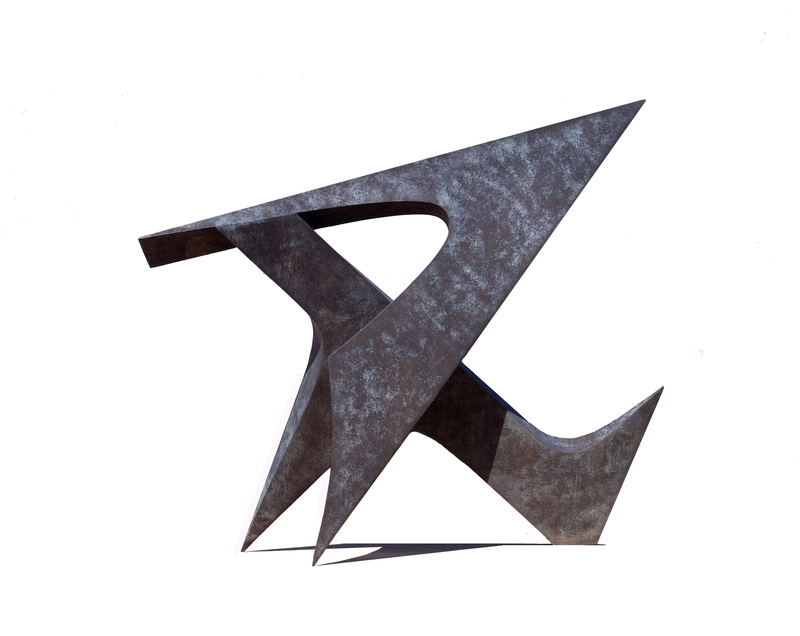 The exhibition opened May 14, 2015 and will continue through May of 2016.